An image from the Blood Brothers mission in Grand Theft Auto IV showing Niko Bellic running away from the murder. 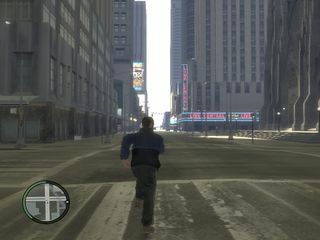 Image originally uploaded by Texel and obtained from the Polish GTA Wikia. This page was last modified on 21 May 2014, at 16:59.